Whether a chef wishes to use commonly-sold or less commonly-sold beef cuts, there isn't really a book or website containing a clear overview of all the different preparations. This year, however, this is set to change! Over the course of 2015, Gastronomixs will be collaborating with Nice to Meat to launch six component charts for various cuts of Black Angus beef. The components have been put together by none other than Dutch chefs Cees Helder, Sidney Schutte, Joris Bijdendijk, Schilo van Coevorden, and Mark Vaessen, who all put their heads together to come up with 72 incredible beef dishes. 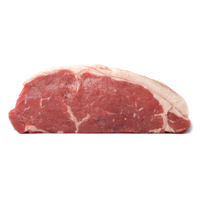 Today we are launching striploin and later this year we will also offer oyster blade, knuckle, rump, rump cap and flap meat! 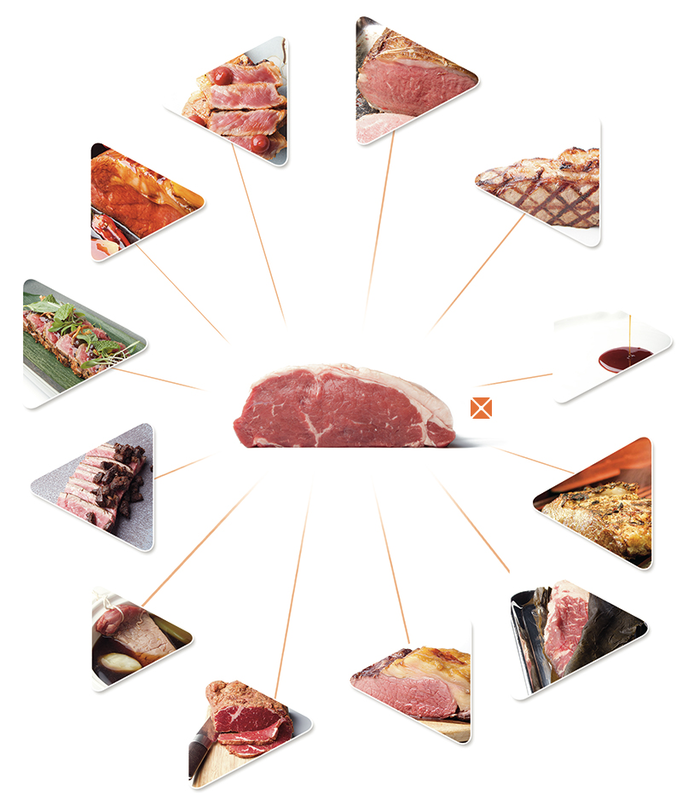 The beef components provide an even greater source of creativity for Gastronomixs users! Labels: beef components, beef preparation, gastronomixs, striploin.